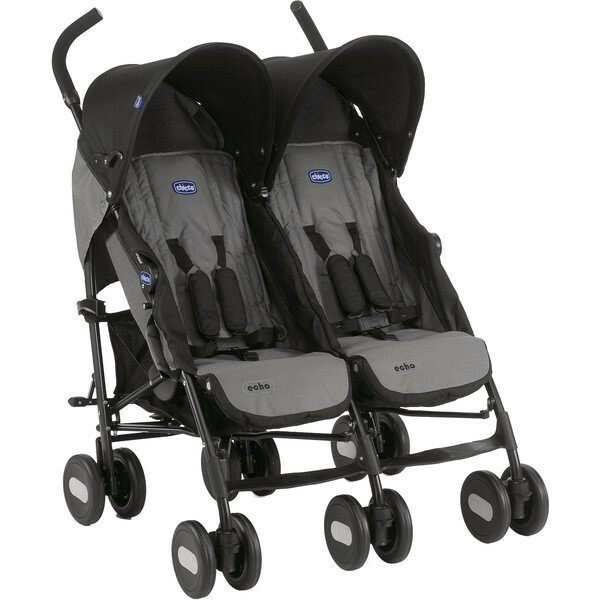 We at Affordable Baby try hard to ensure we show you what we know can do the job. 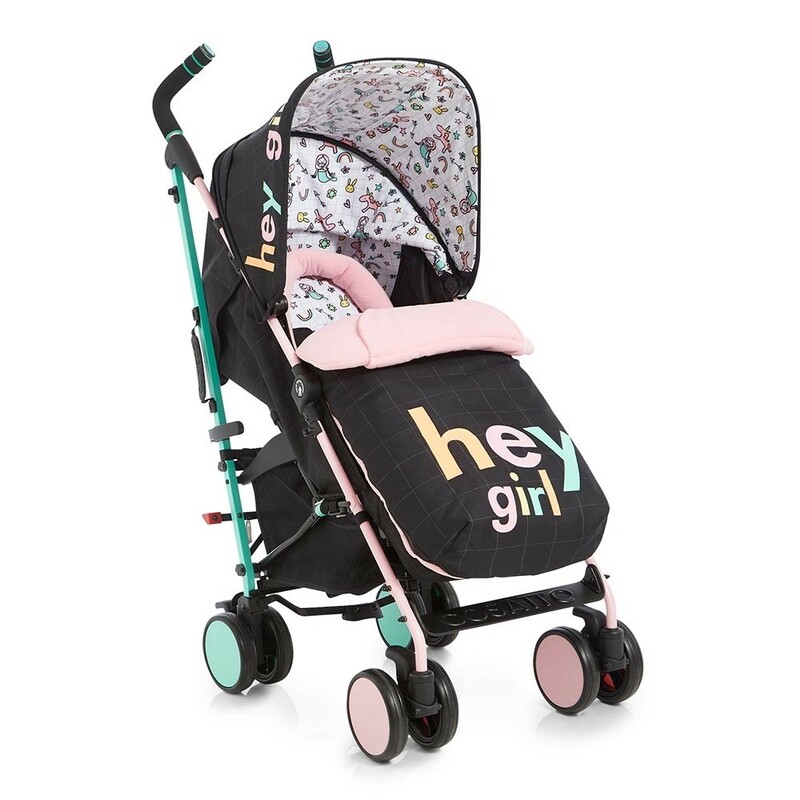 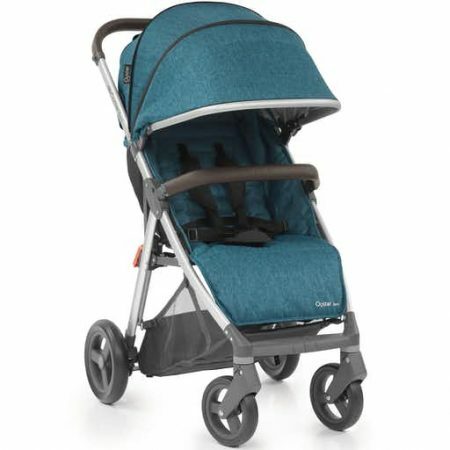 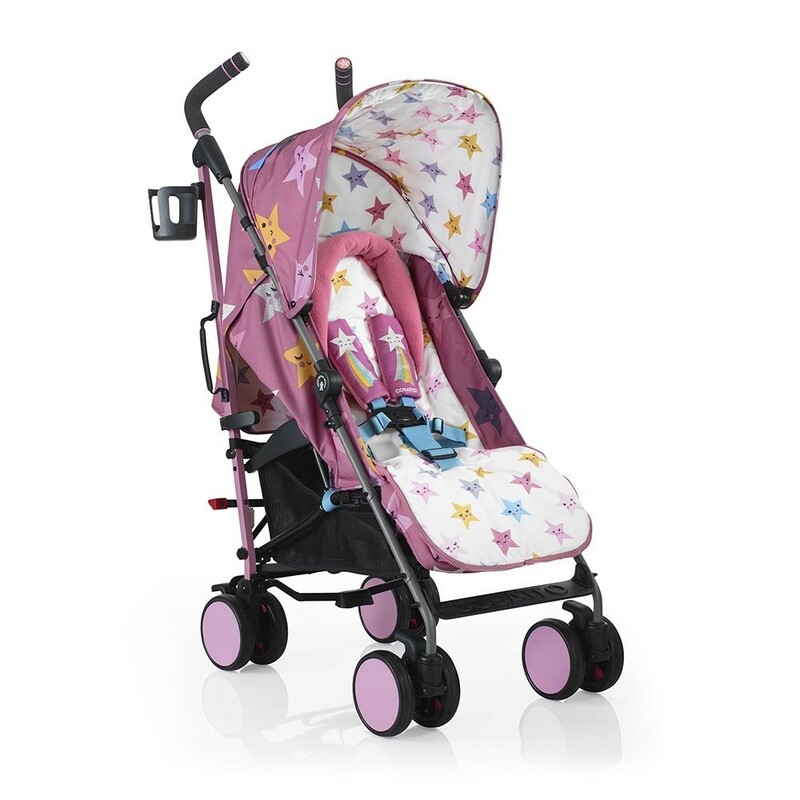 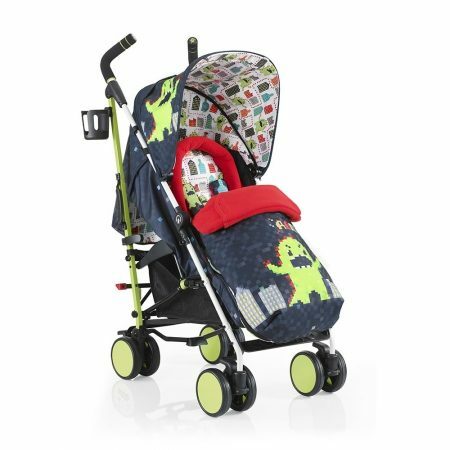 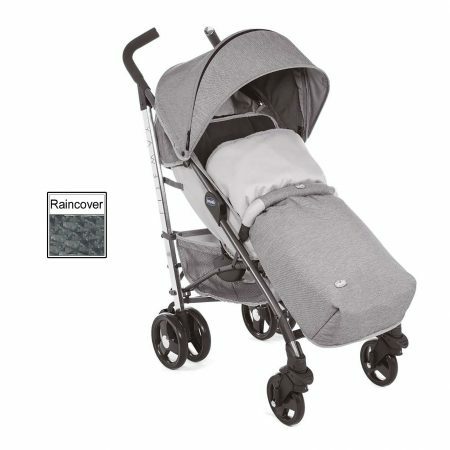 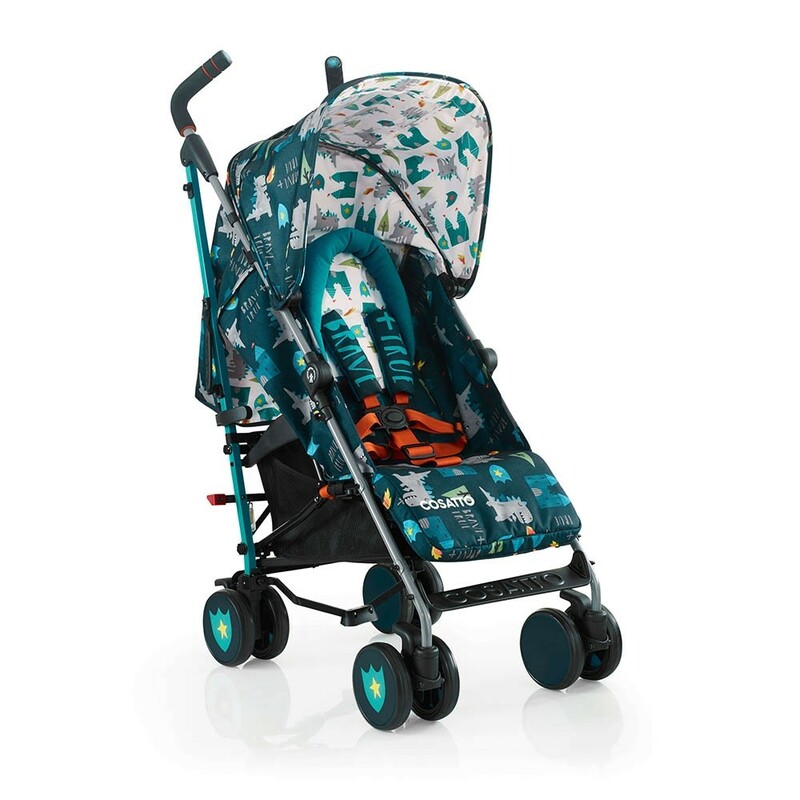 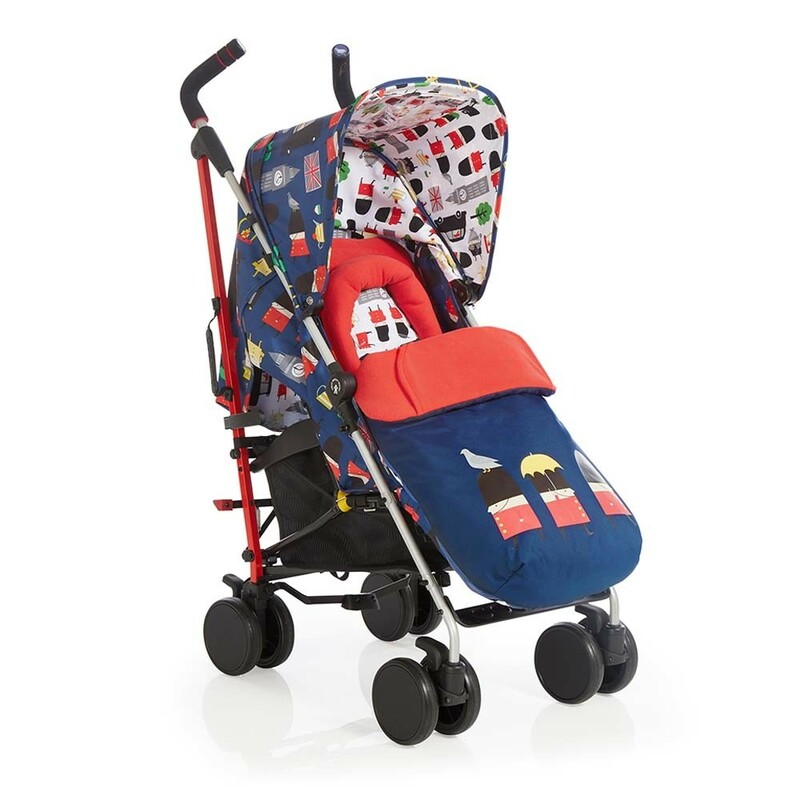 If your little one is still little or a lot larger now, it is time for a Pushchair / Stroller / Buggy as they are more lightweight, easy to fold and easy to wheel! 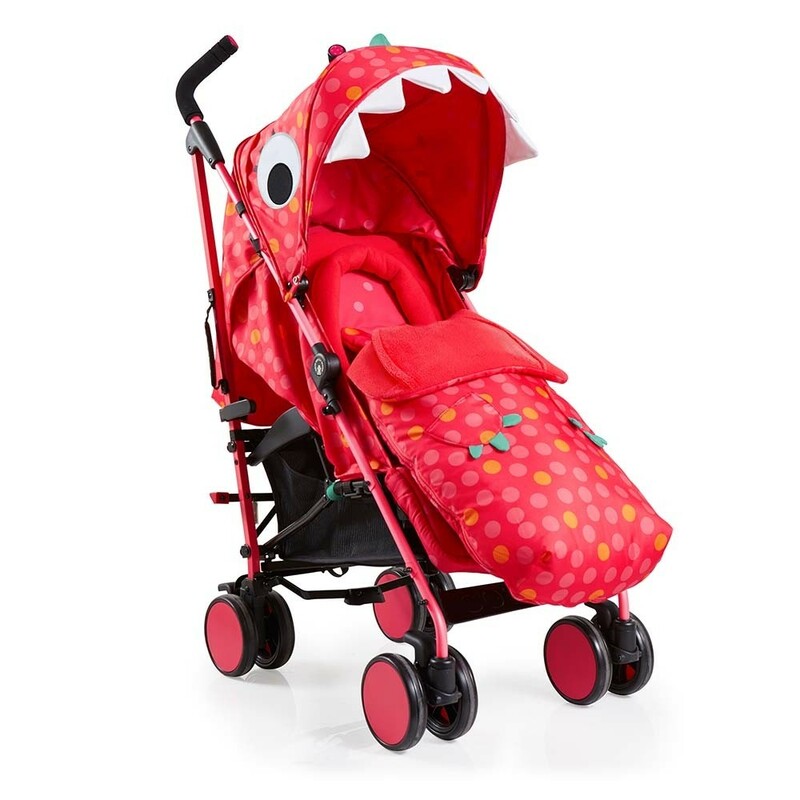 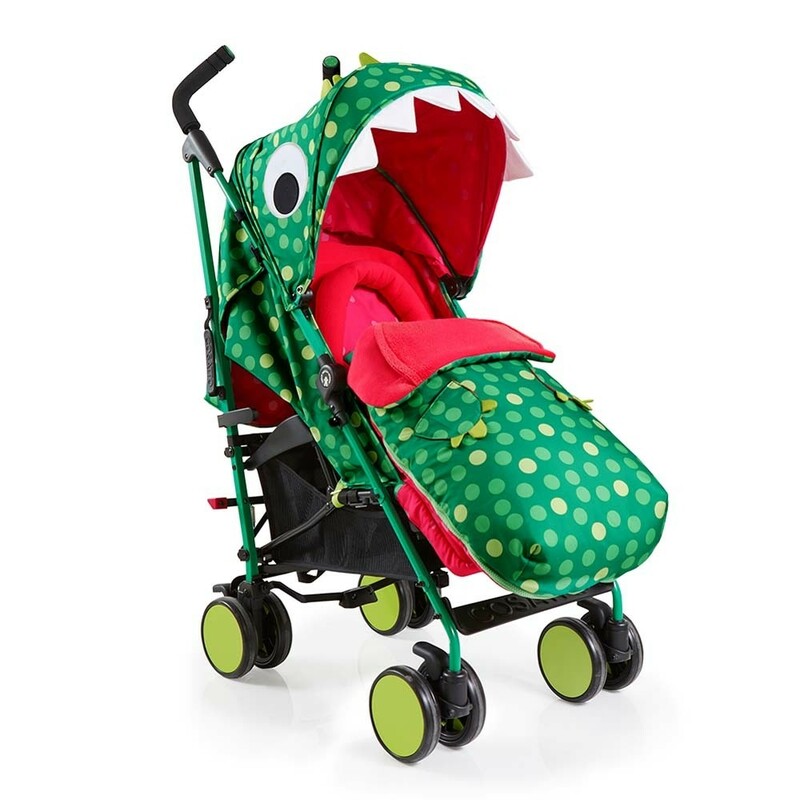 From everyday pushchairs for parents or grandparents through to a ‘holiday’ buggy you will find we have some great deals on our bulk buys to get the price as low as we can, not scraping on quality though as they can take some punishment.